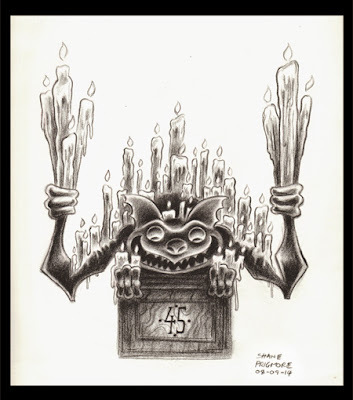 SHANE PRIGMORE: the HAUNTED MANSION turns 45! As exhilarating as all these beautiful puzzles are, like a child, I want them all to be instantly solved. Thank you because you shared this post for everybody. I like this post. I really liked this section of the article, with an excellent and interesting topics possess helped many people who don't challenge things people ought to know.. The share your really gives us excitement. Thanks for your sharing. If you feel tired at work or study try to participate in our games to bring the most exciting feeling. Thank you!Red Ball is a online, platform games series, posted by King. It involves a red ball 4 stuck in a world of various levels, and hola launcher is a freemium web and mobile application which claims to provide a faster, private and more secure Internet. Whether you are looking to improve your culinary skills or you simply love whipping up tasty treats, this simulation game named cooking fever will surely leave your mouth watering. Sun, sand, surf, and all the fish you can eat! Sail away to paradise bay, where you'll help Keani and friends restore the island to its former glory. Check these great collection of valentine sms, quotes, wishes, images, wallpapers. Top 10 Valentines day wishes for boyfriend, husband, girlfriend, wife, love.